I received my M.S. 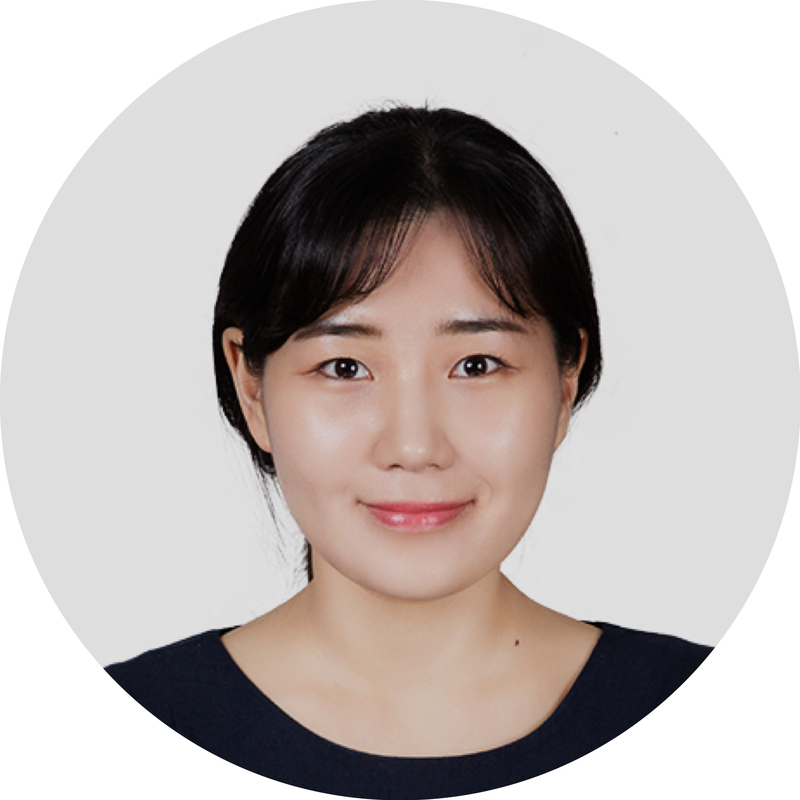 and Ph.D. in Biomedical engineering from Korea University, South Korea. Here, I worked in the laboratories of Prof. Sang-Hoon Lee and Prof. Seok Chung. My research focused on engineering three-dimensional (3D) microtissues with microfabrication technologies for application in tissue engineering and regenerative medicine. My Ph.D. research was to develop pancreatic islet microtissues with improved survival and insulin secretory function by controlling pancreatic microenvironments using 3D microfluidic cultural systems. Given my background and experience in microfluidics, my research in the Sander laboratory is to create in vitro 3D biomimetic platforms for better understanding of human pancreatic beta cell differentiation. I am interested in controlling islet cell microenvironmental cues in 3D culture, and studying cell-extracellular matrix interactions, vascularization, and the crosstalk between related organs with ultimate goals of in vitro disease modeling of type 1 and 2 diabetes. Cheng J, Park DY, Jun Y, Lee JS, Hyun J, and Lee SH. (2016) Biomimetic spinning of silk fibers and in situ cell encapsulation. Lab on a Chip,16(14): 2654-2661. Jun Y, Kang AR, Lee JS, Park SJ, Lee DY, Moon SH, and Lee SH. (2014) Microchip-based engineering of super-pancreatic islets supported by adipose-derived stem cells. Biomaterials,35(17): 4815-4826. Jun Y. Kang E, Chae S, and Lee SH. (2014) Microfluidic spinning of micro- and nano-scale fibers for tissue engineering. Lab on a Chip,14(13): 2145-2160. Jun Y, Kang AR, Lee JS, Jeong GS, Ju J, Lee DY, and Lee SH. (2013) 3D co-culturing model of primary pancreatic islets and hepatocytes in hybrid spheroid to overcome pancreatic cell shortage.Biomaterials, 34(15): 3784-3794. Jeong GS, Song JH, Kang AR, Jun Y, Kim JH, Chang JY, and Lee SH. (2013) Surface tension-mediated, concave-microwell arrays for large-scale, simultaneous production of homogeneously sized embryoid bodies. Advanced Healthcare Materials, 2(1): 119-125.